Hi Iota Fitness Family! We’ve got a few important changes coming up for the month of July. Kickboxing – Last Wednesday class is June 28. Please join us on Tuesday evenings at 5:15 p.m. 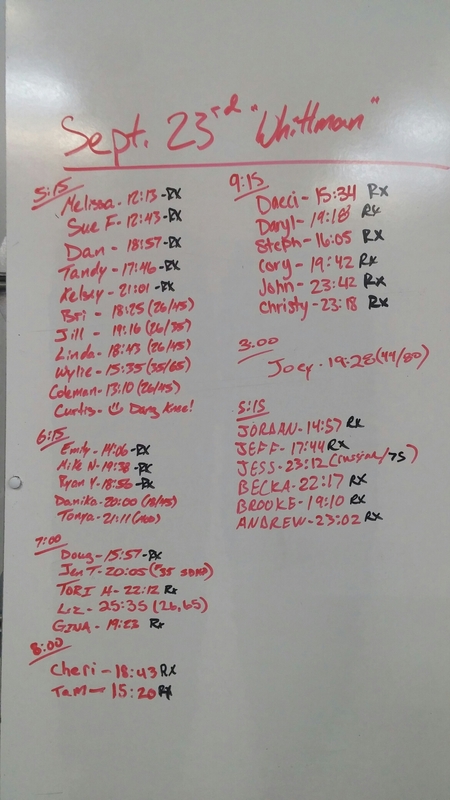 Endurance and Olympic Lifting classes are ending June 30. There will be no classes in July. Are you interested in competing in Leave No Survivors? Do you have friends who are? Registration details here! 6.26.17 Oly Class tonight instead of Wednesday! I plan on being here from 7-8 Monday to coach an oly class since I can’t make it Wednesday night.